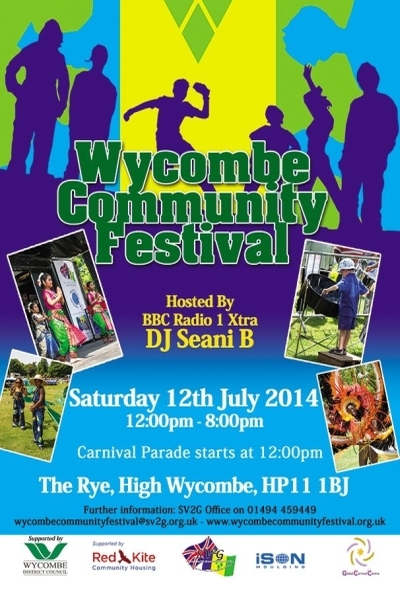 The Wycombe Community Festival is a free family fun day for anyone to attend and enjoy the vibrant performances, colourful parades and learn a variety of activities happening within the area. The event will also provide a platform to showcase local young musical talent, with performances by visiting professional artists. The activities planned will encourage the community to take part in dancing, sporting activities and generally celebrating diverse cultures.